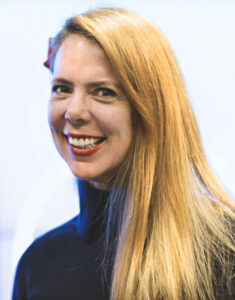 Jane Tracy is an Orange County Library System reference librarian, a business specialist, and creator of the Money Talks for Women Program. She works with entrepreneurs to help them start and grow their businesses, as well as with leaders to document how their success and organizations contribute to the development of our area. Jane has conducted 200 oral history interviews with significant leaders in aerospace, defense, government, law, philanthropy, real estate, research, technology and more. They are published online in Orlando Memory, the digital archive created by the Orange County Library System. 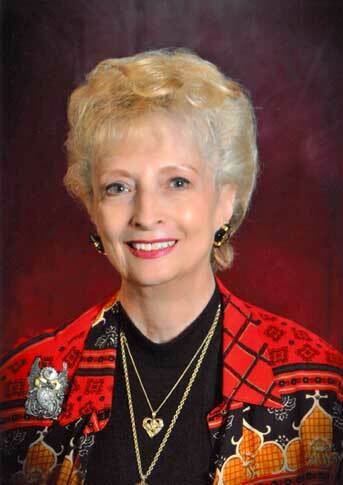 An Orlando native, Grace Chewning worked for forty-nine years in the Orlando City Clerk’s Office; the last 25 years as “City Clerk.” She has served tirelessly on the boards of numerous civic and business organizations and continues to do so in various capacities from member to board member, including Orlando Remembered, where she currently serves as our secretary / treasurer. The Wolfe family is well known among those who help curate Orlando's history. Claude was born in 1934 at Orlando's "Orange General Hospital" to his father, Claude H. Wolfe and mother, Isabelle Wolfe. As a young boy, Claude spend many of his days working in the family orange grove, hoeing young trees, irrigating them and working to make sure the grove was pest-free. Back in those days it was all manual labor. As he got older, Claude worked in the family appliance store business delivering refrigerators, washing machines and TVs. In the 1960s, he switched to real estate which he continues to practice today some 50 years later. 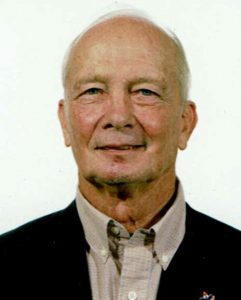 Claude attended Delaney Elementary, Cherokee Junior High School, Orlando High School and the Riverside Military Academy in 1952. He graduated from the University of Florida in 1956 and was a member of the Pi Kappa Alpha fraternity. He served on the ROTC_Billy Mitchell Drill Team, Scabbard and Blade Honor Society.